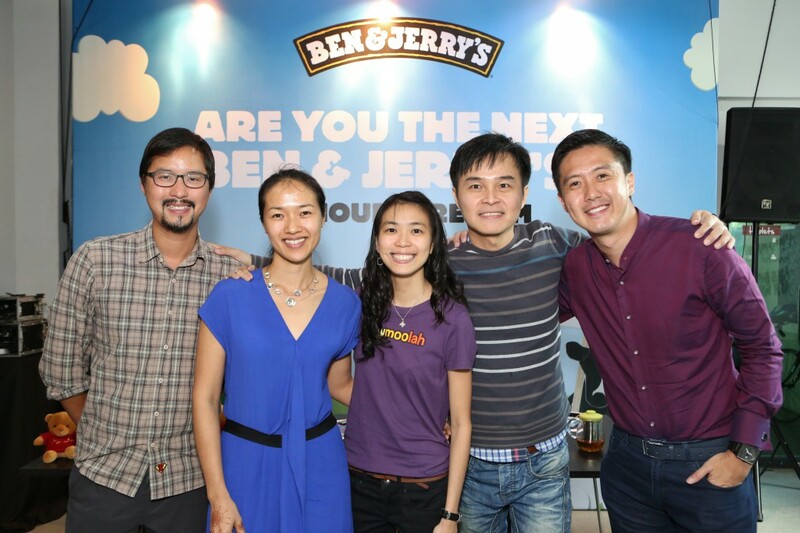 Local Startup Founder Wins Ben & Jerry's Competition, Gets Ice Cream Named After Them! There have been some interesting competitions, but this one takes the cake – or ice cream. 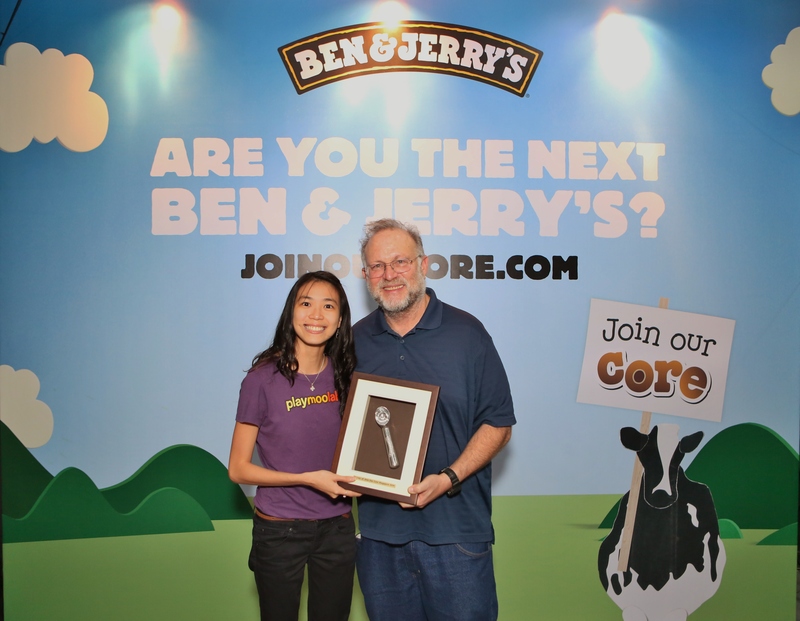 Ben & Jerry’s has always been known for having amazing ice cream with interesting names, and one of them may be the name of Singapore-grown startup, PlayMoolah, since co-founder Audrey Tan won Ben & Jerry’s Join Our Core competition. Join Our Core is Ben & Jerry’s annual, global competition that celebrates young people who are creating new models for sustainable business to help make a difference in communities. Audrey Tan, the 27-year-old co-founder of PlayMoolah, was crowned Singapore’s top young social entrepreneur at this year’s competition, which came with a large variety of prizes, the most interesting of which is that they will get to see their business logo featured on an exclusive Ben & Jerry’s product that will be sold in Ben & Jerry’s stores in 2015. They will also get a chance to determine the name of that ice cream, so a PlayMoolah ice cream is very possible. Her company, PlayMoolah, is a financial education company that enables young people to develop a positive relationship to money via digital tools, educational programmes and community experiences. Other than the brand new ice cream, her win will bring her company a €10,000 unrestricted grant, invaluable mentoring from members of the world’s leading network for social entrepreneurs Ashoka, and additional training from US based entrepreneurs and socially responsible business leaders in Ben & Jerry’s birthplace – Vermont, USA. PlayMoolah was created during the financial crisis of 2007-2008, where Tan and her co-founder Lee Min Xuan first realised that there was a great need for young people to have positive relationships with money from a young age. According to Tan, they will be celebrating their 4th year since the official opening of PlayMoolah’s operations very soon. They are the company behind children’s fin-lit platform MoolahVerse and young adult’s simulation app WhyMoolah, a long with several education programmes for youth and young adults.